We have our latest upgrade product for FX HO Yamaha's that have a factory drinks holder (2005 approx on). 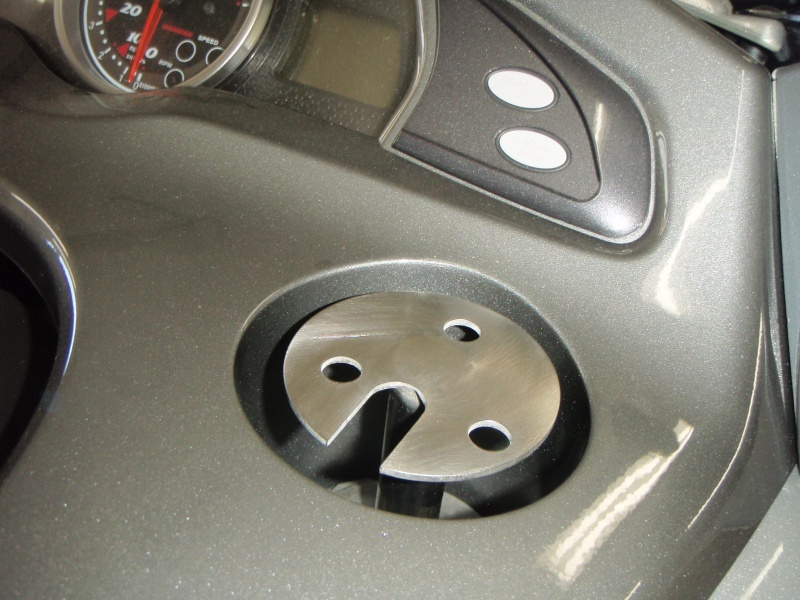 In this place you can fit our custom stainless bracket that allows easy mounting for your aftermarket fish finder. The Jetskifishing members deal price is NZ $85 each plus freight.